Holistic and Wellness Coach - Mark Metts with over 24 years experience. 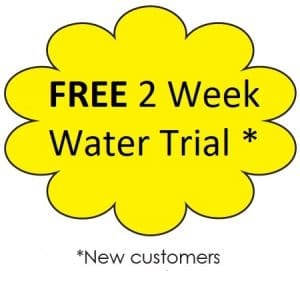 Your local Kangen Alkaline Water Center serving Murrieta, Temecula and Temecula Valley areas. 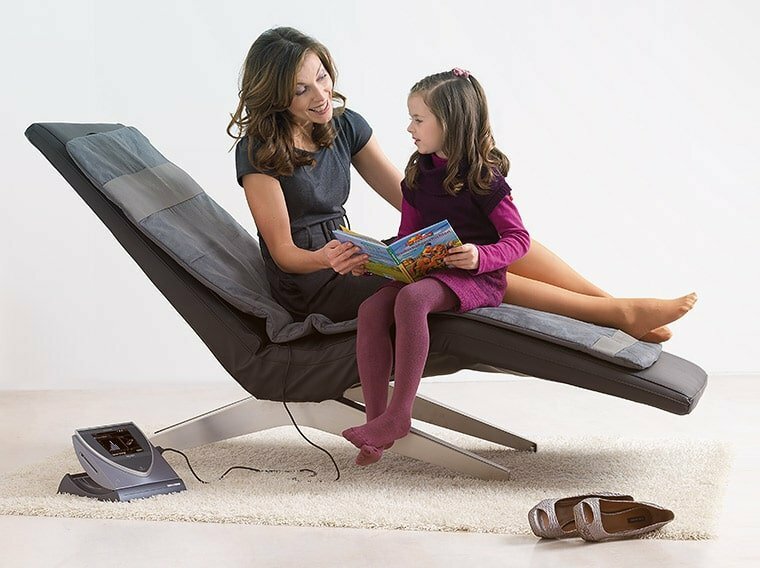 BEMER applications stimulate blood flow and thus enhance energy, stress reduction and relaxation, performance and recovery, mental clarity and sleep management. Come in for your free Happy Shake sample!